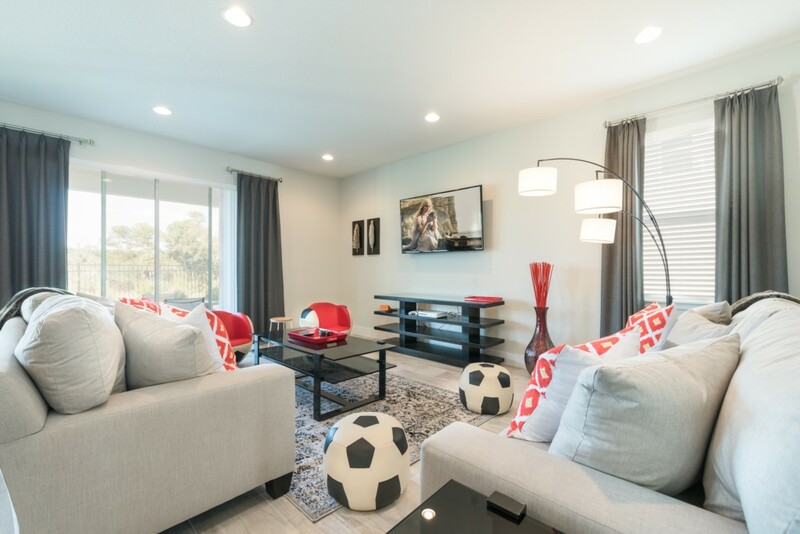 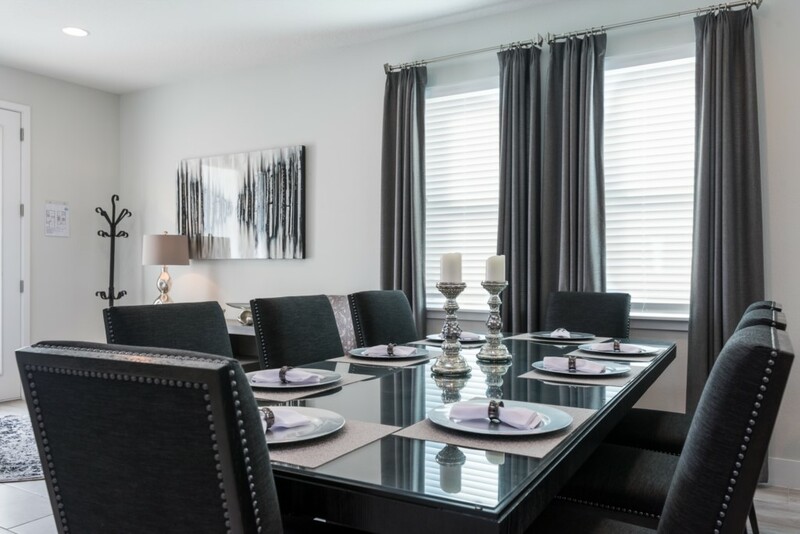 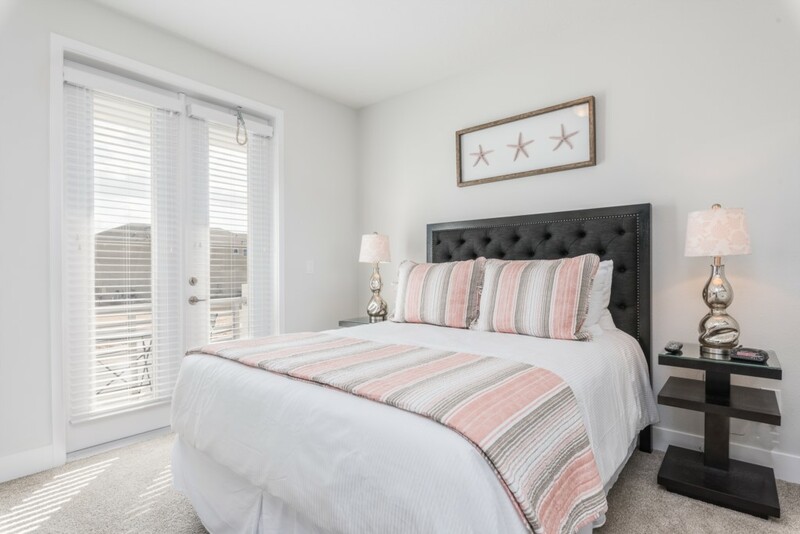 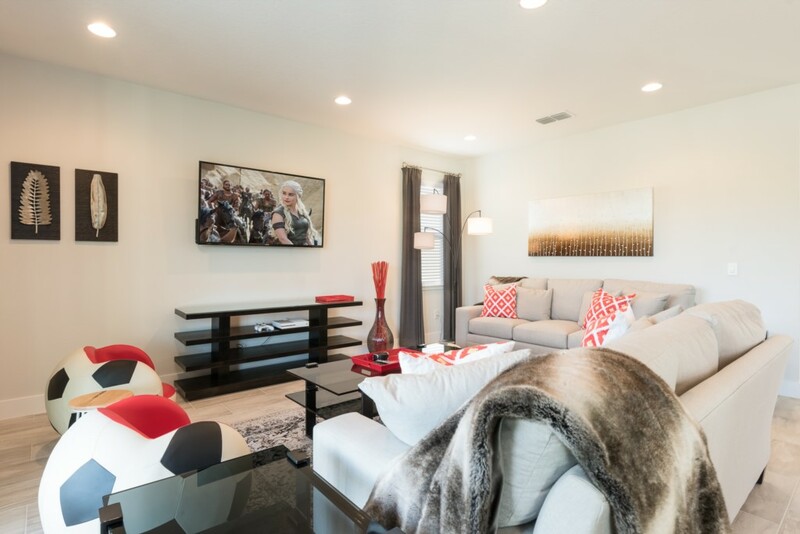 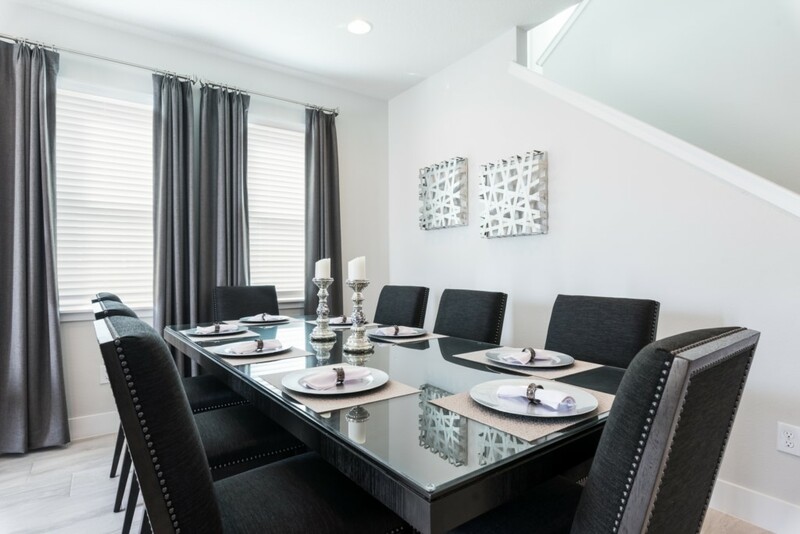 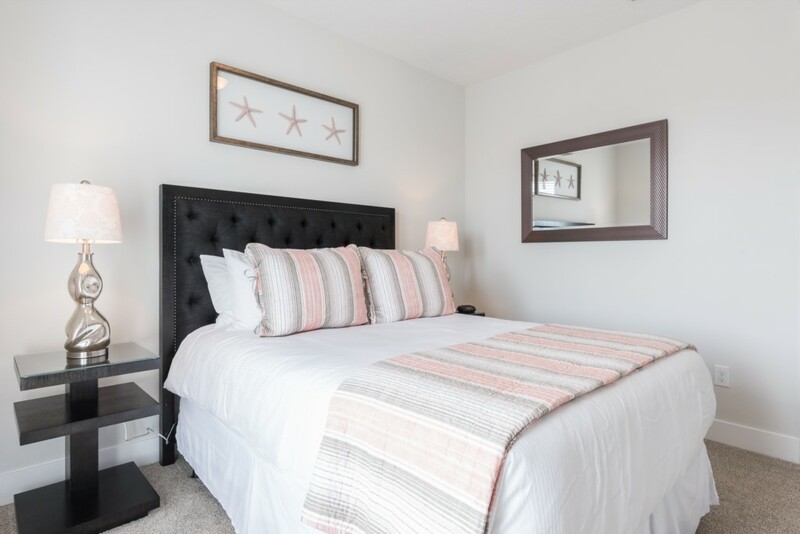 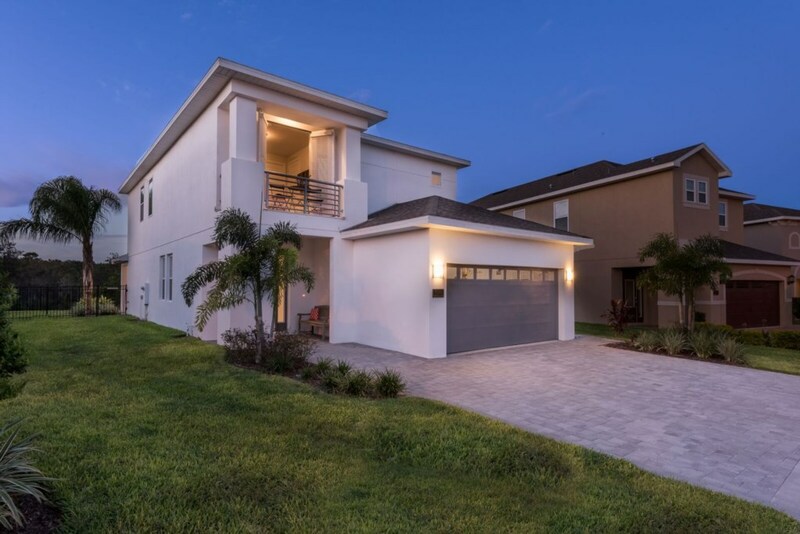 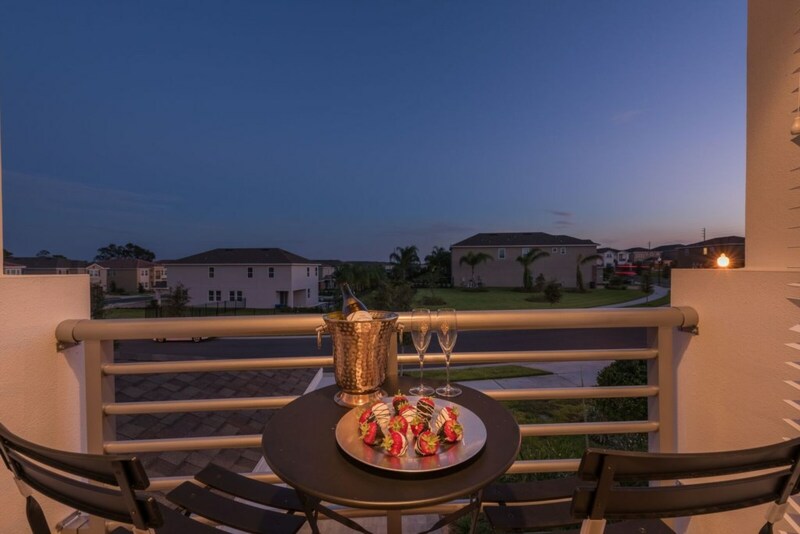 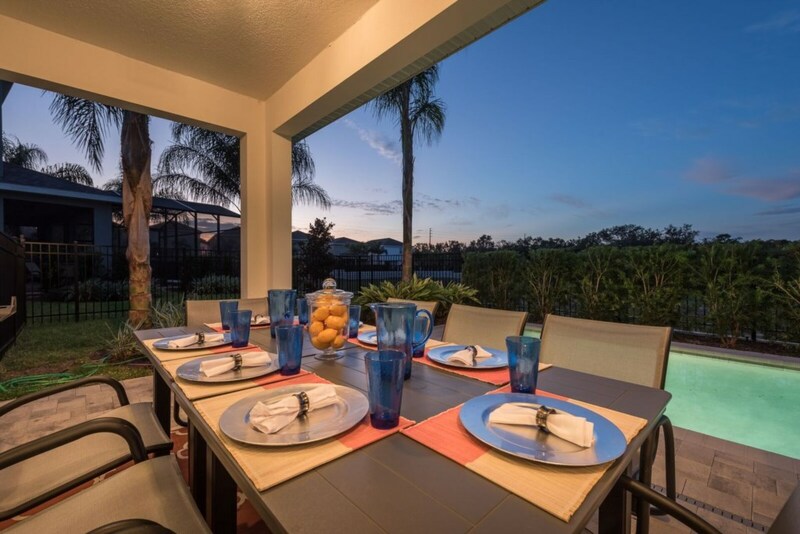 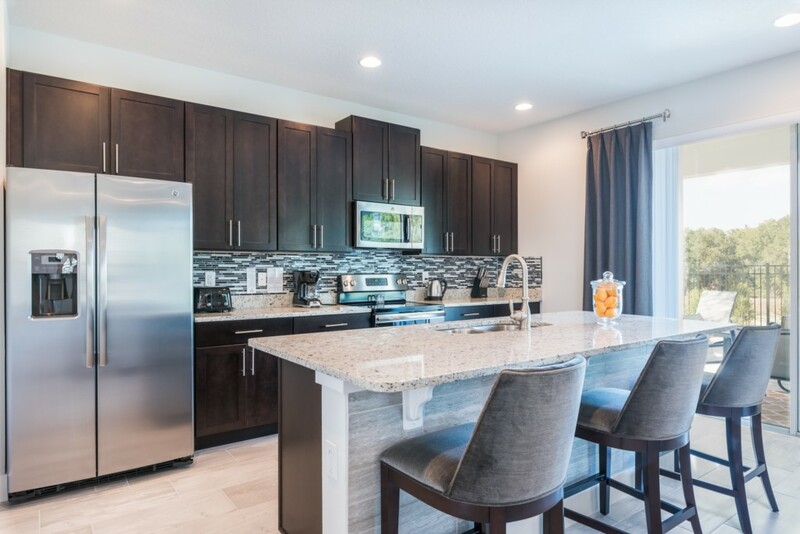 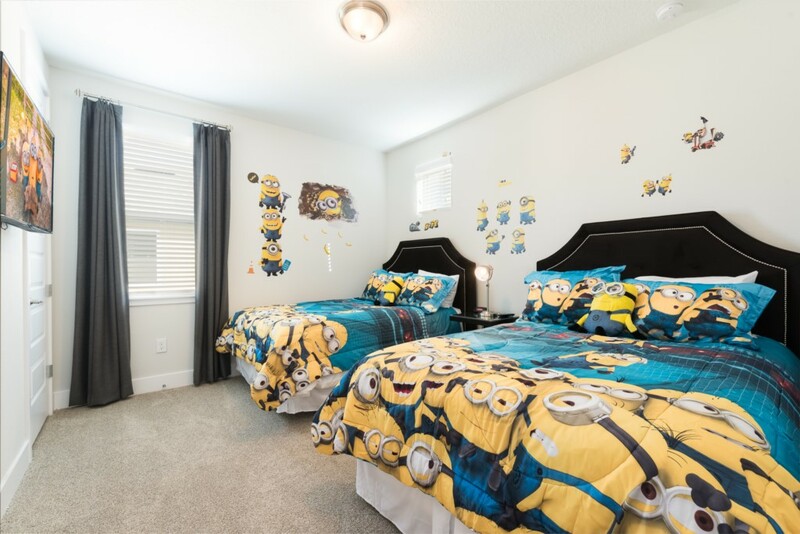 This 5 bedroom villa is located at the Encore Club, a quick ten minute drive to the happiest place on Earth and their four incredible theme parks. 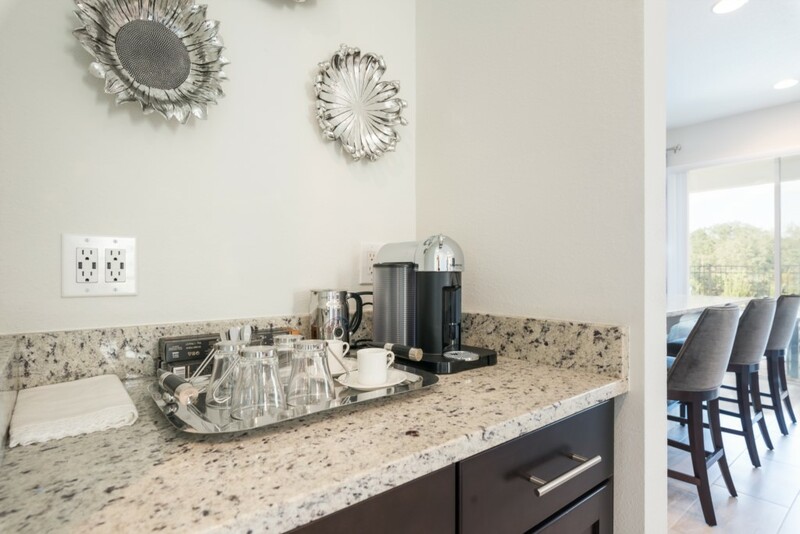 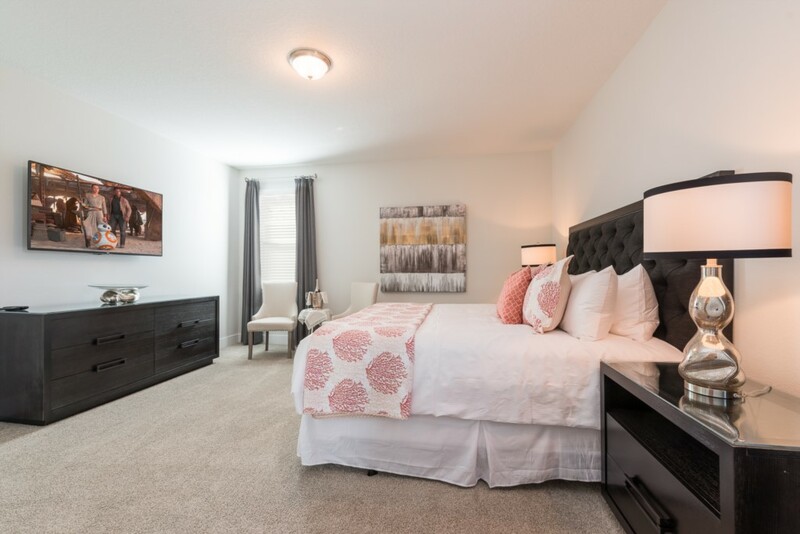 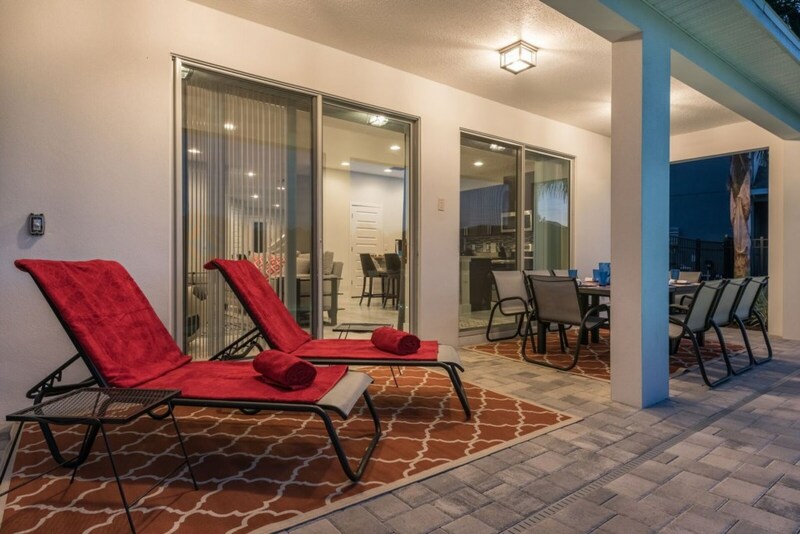 The Encore Club also offers exclusive amenities right on property such as their fabulous clubhouse and a waterpark! 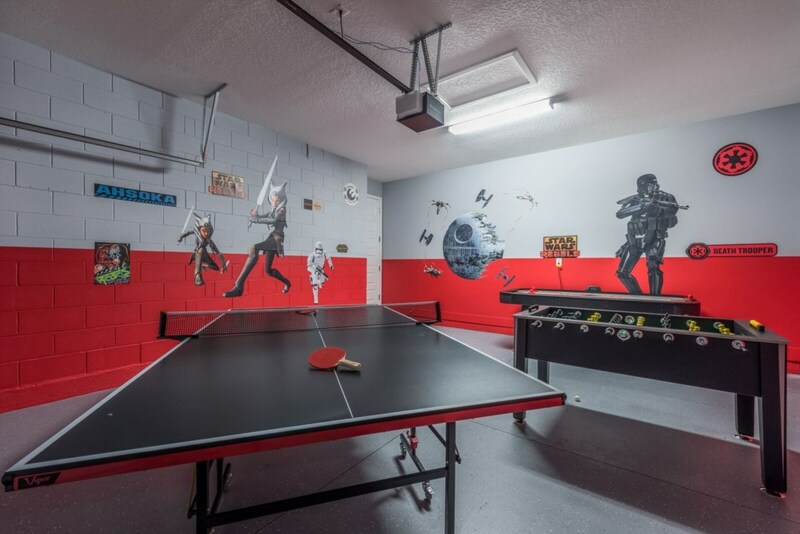 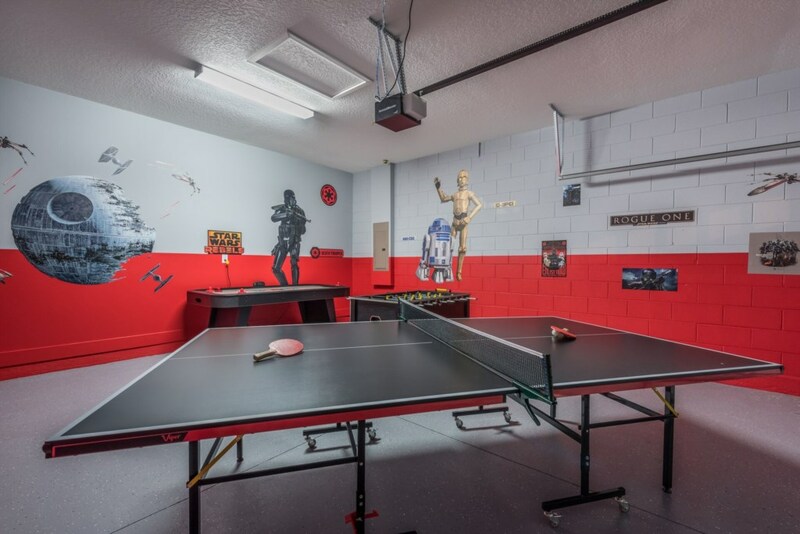 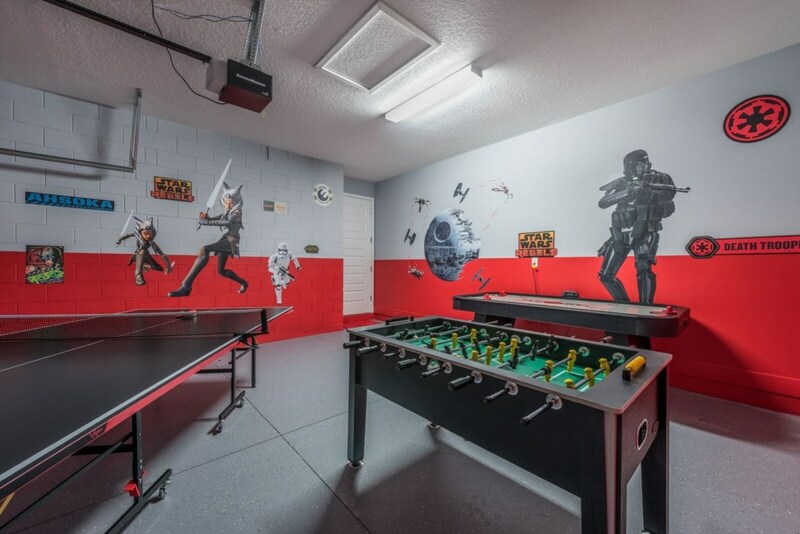 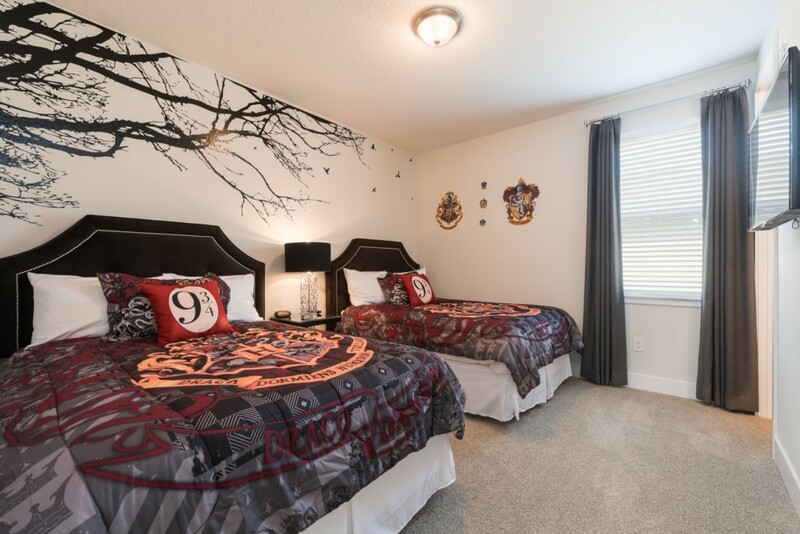 Sleeping up to 10 guests, this home provides spacious living quarters for everyone with bedrooms across both floors, privacy, and even children's themed bedrooms such as the lovable 'Minions' and the magical scenery of "Harry Potter'. 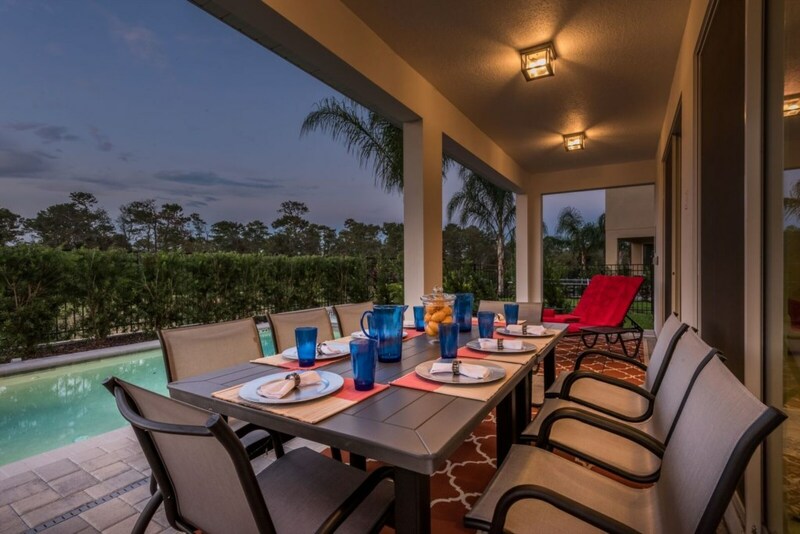 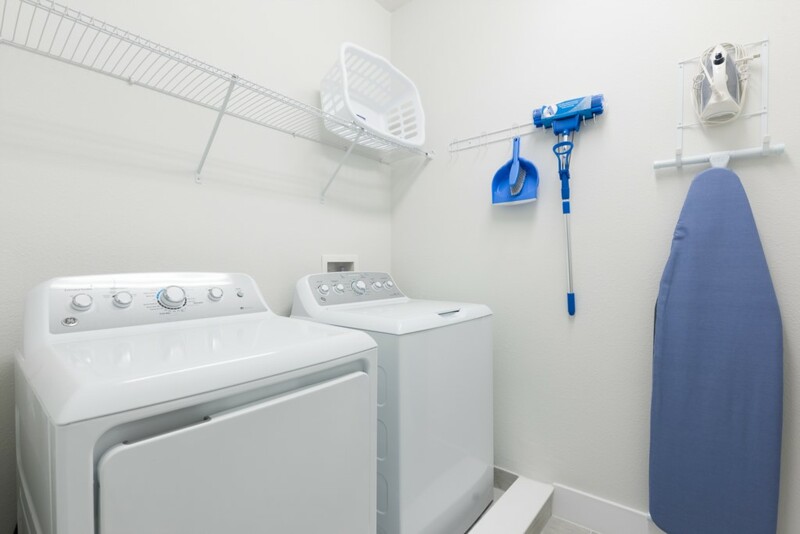 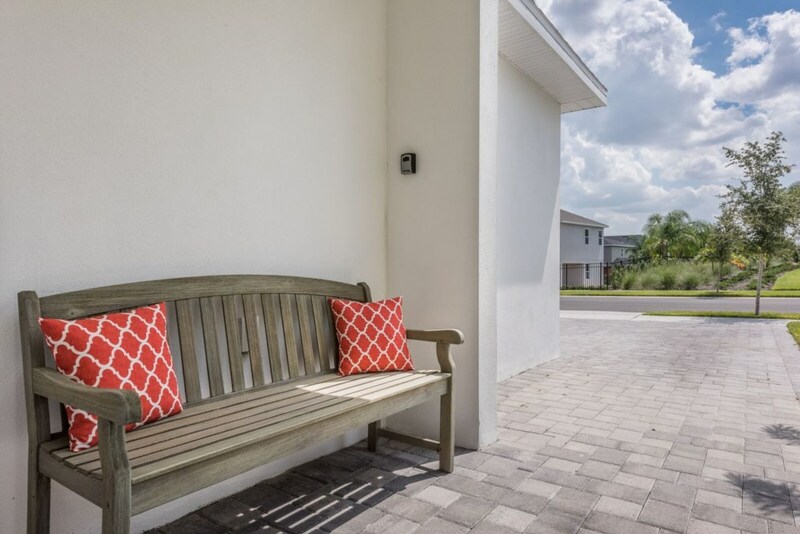 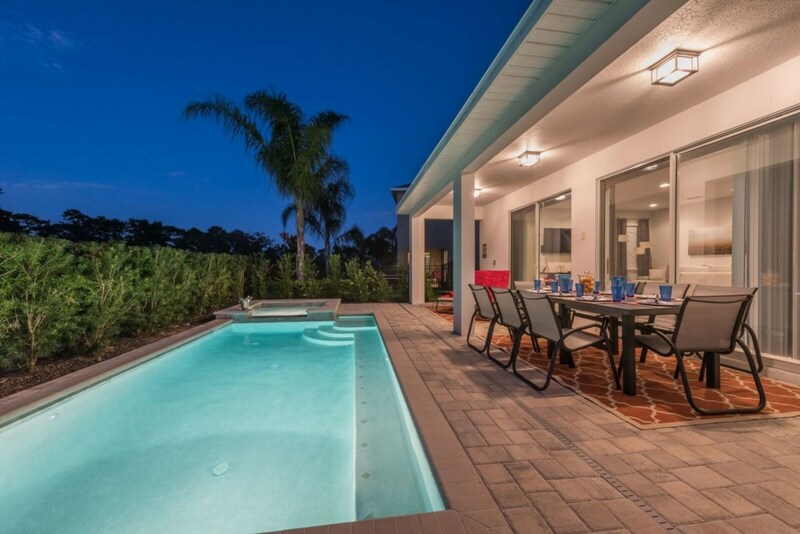 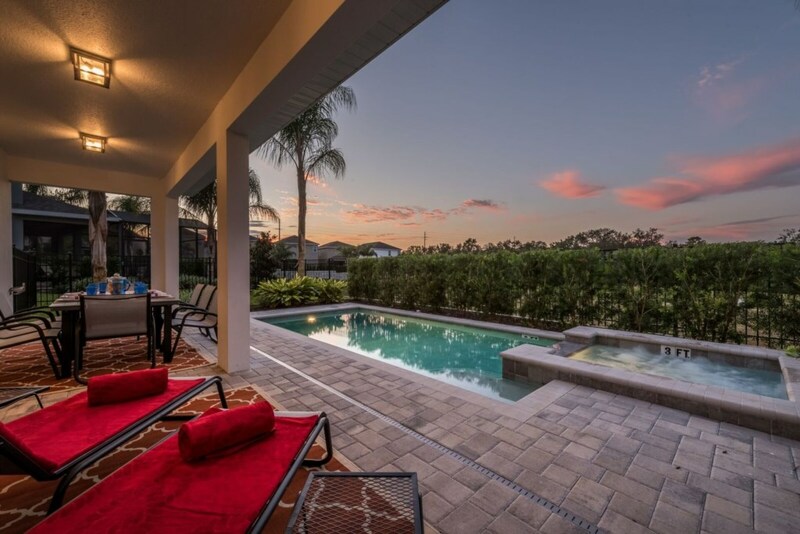 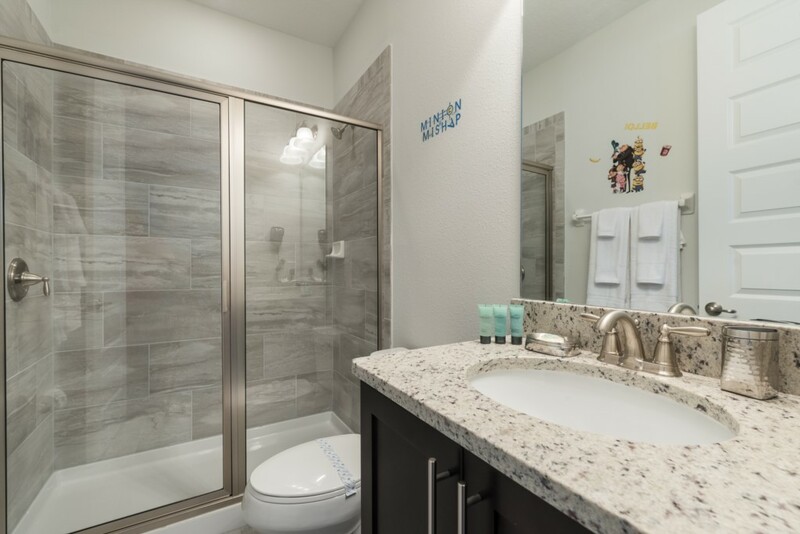 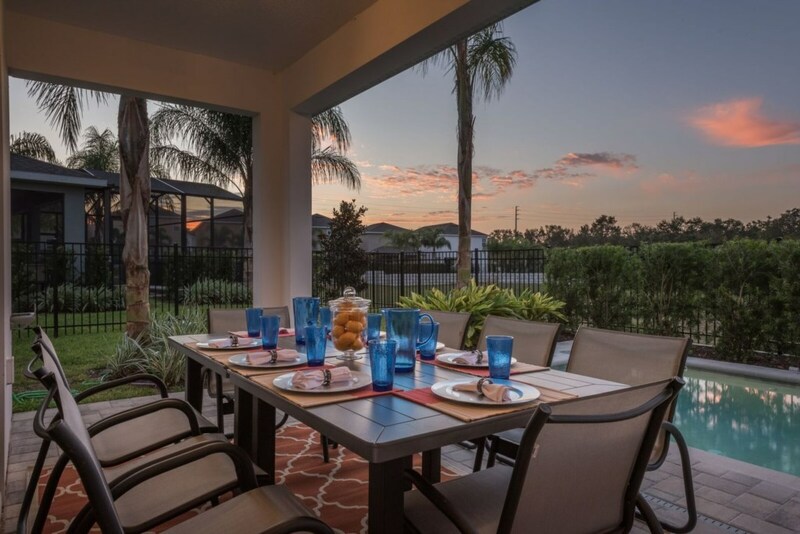 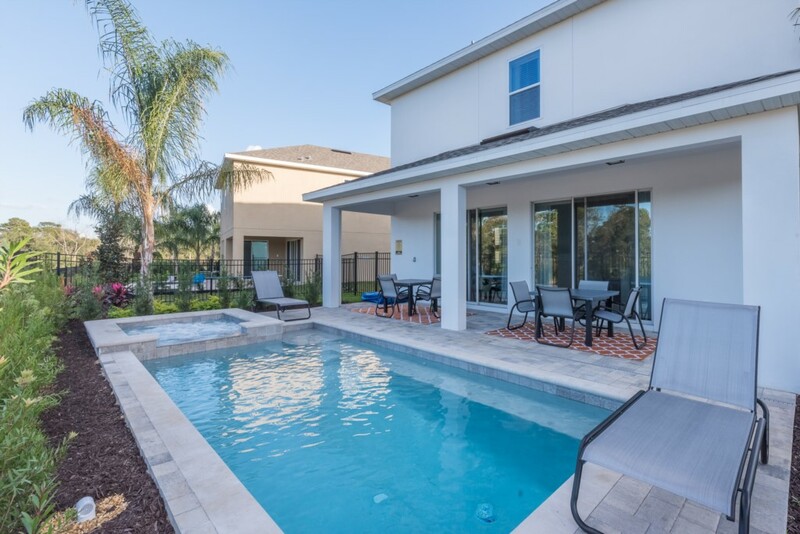 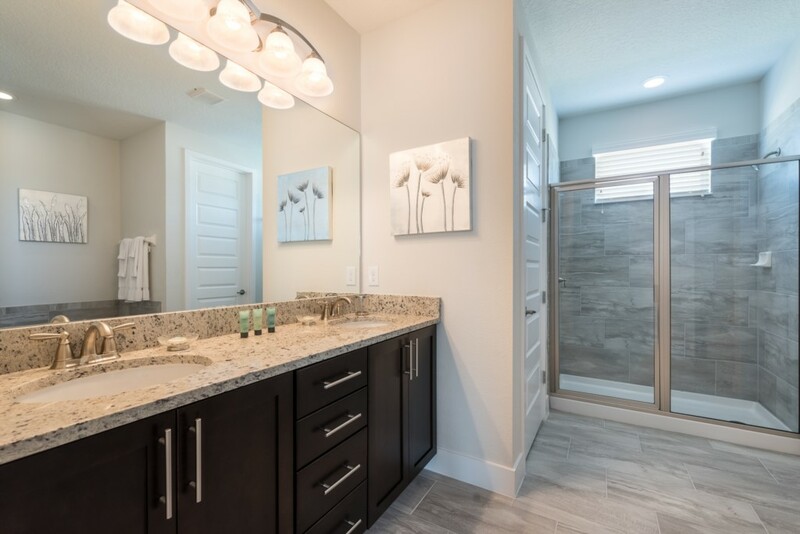 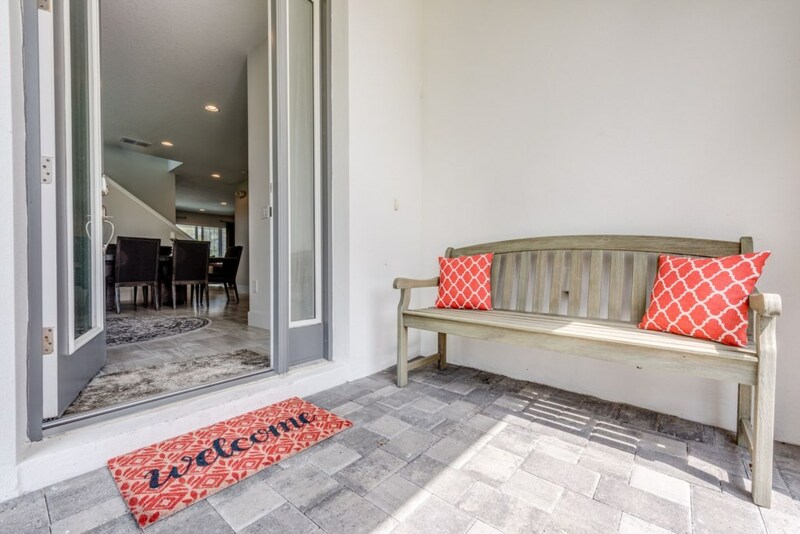 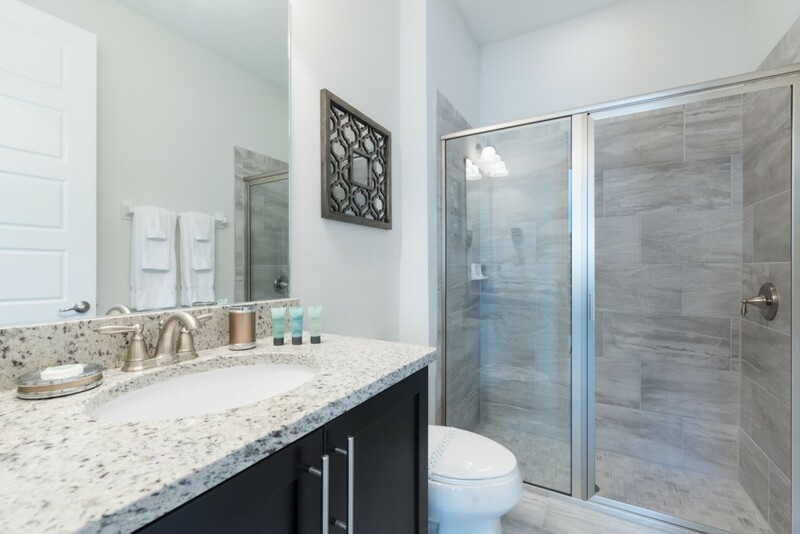 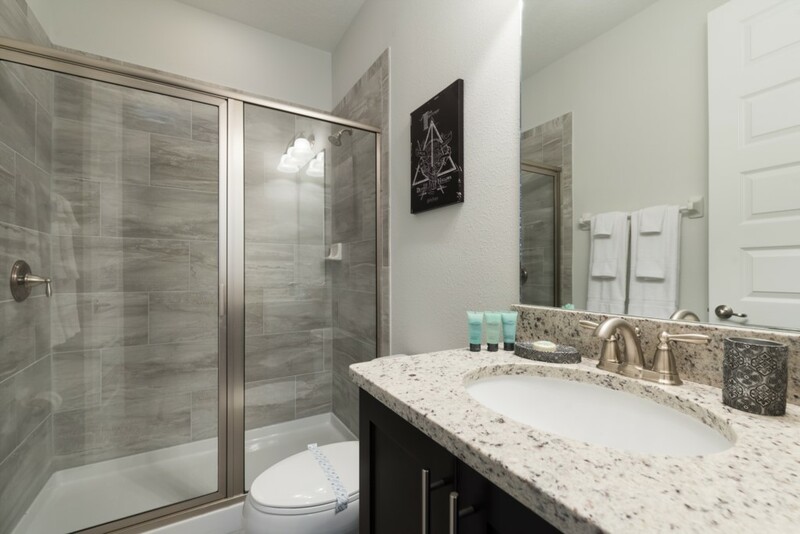 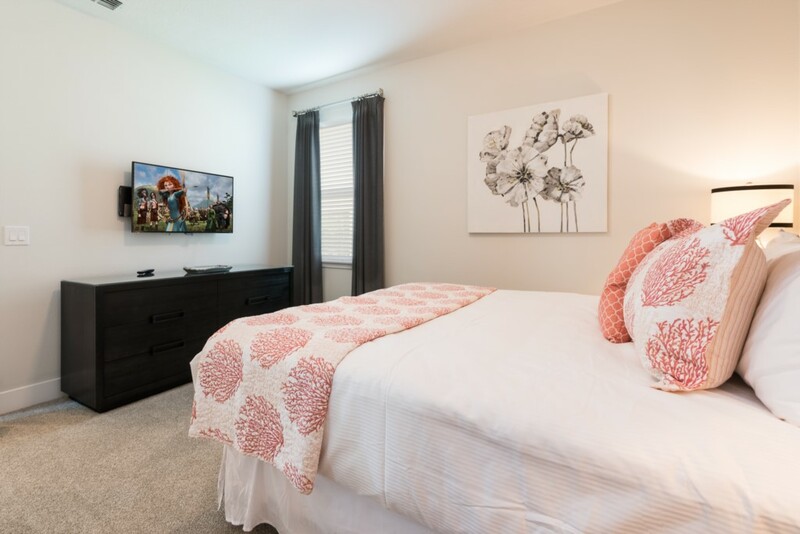 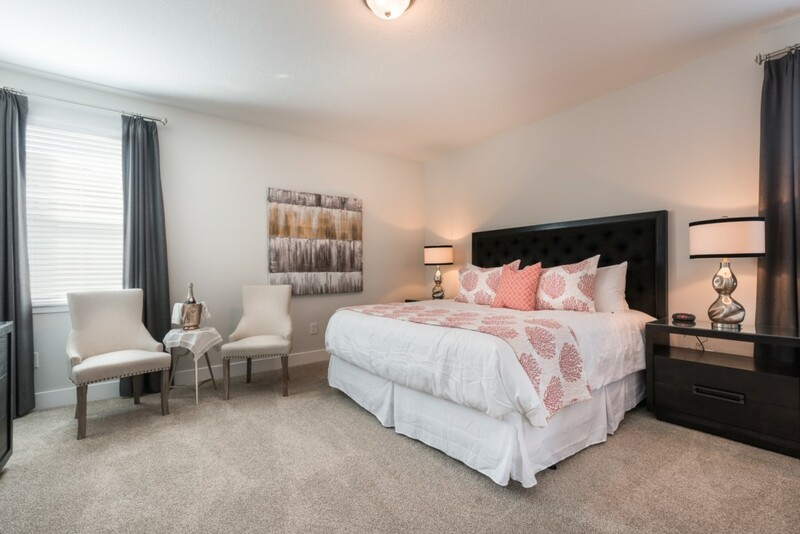 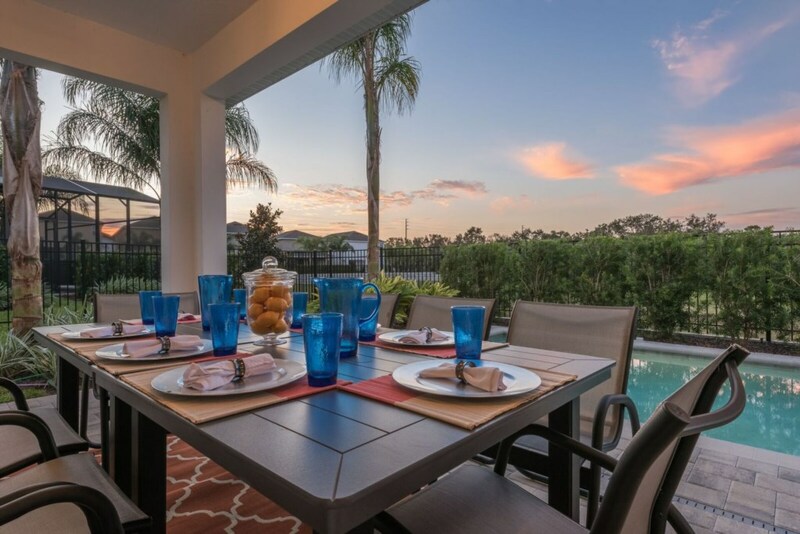 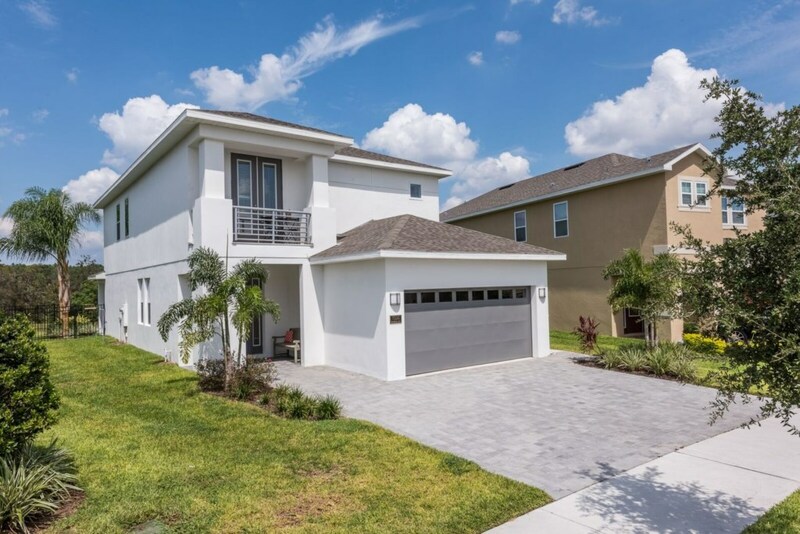 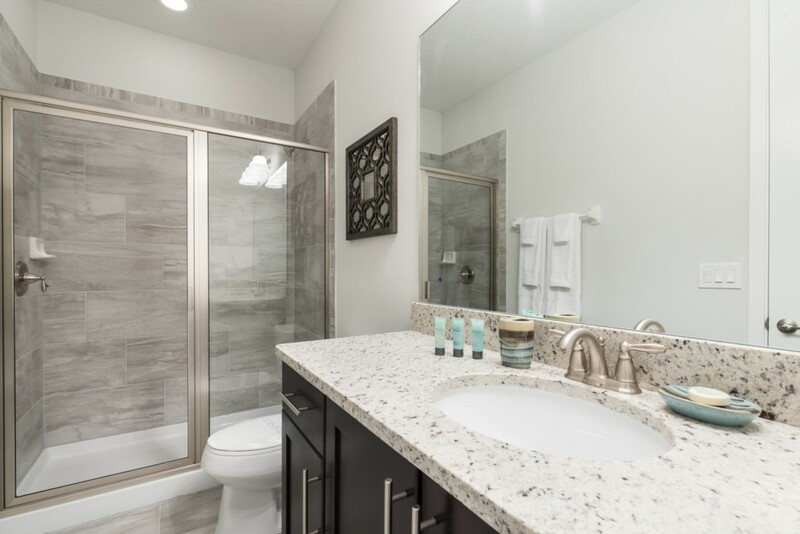 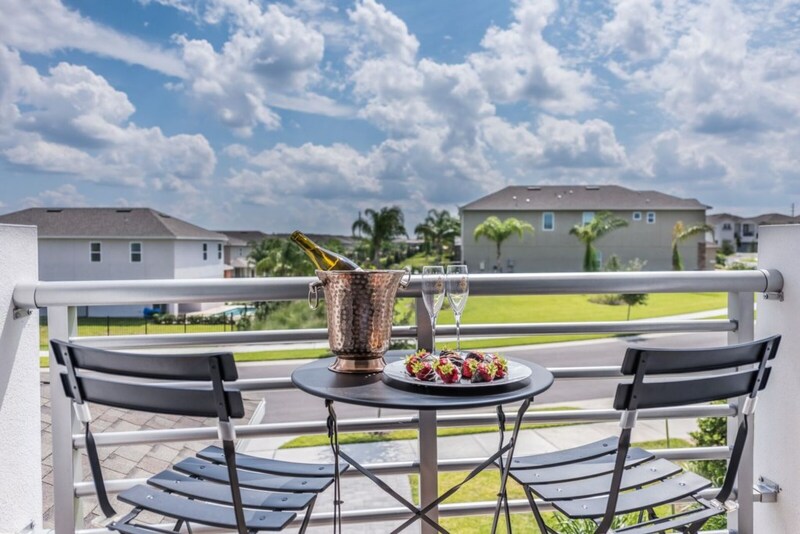 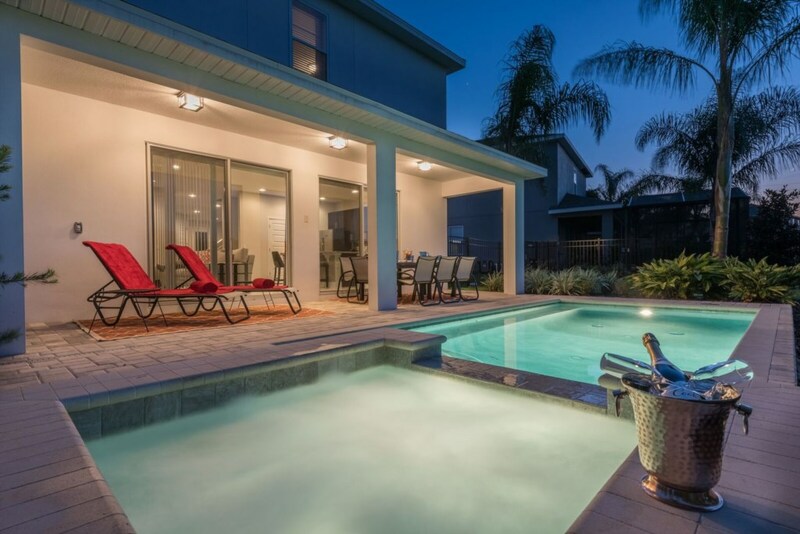 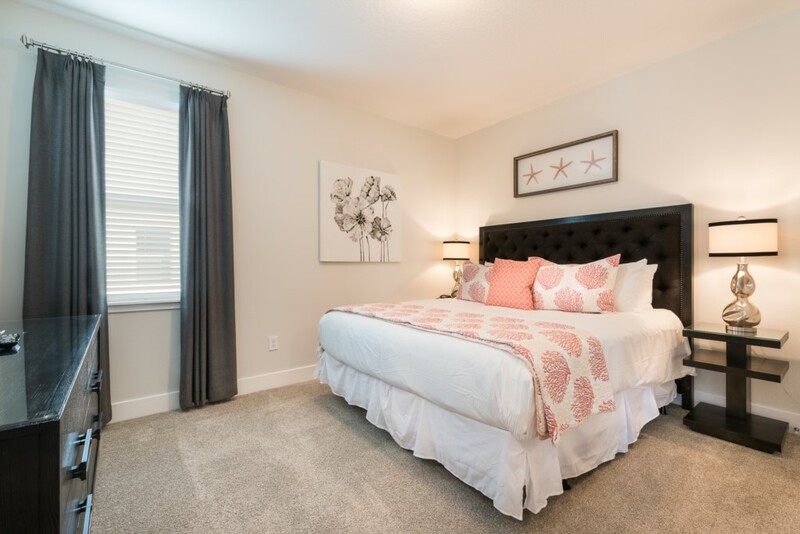 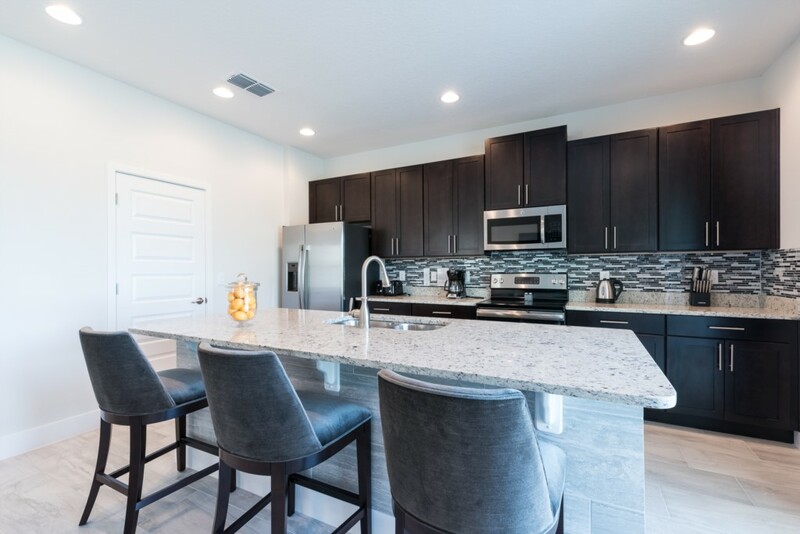 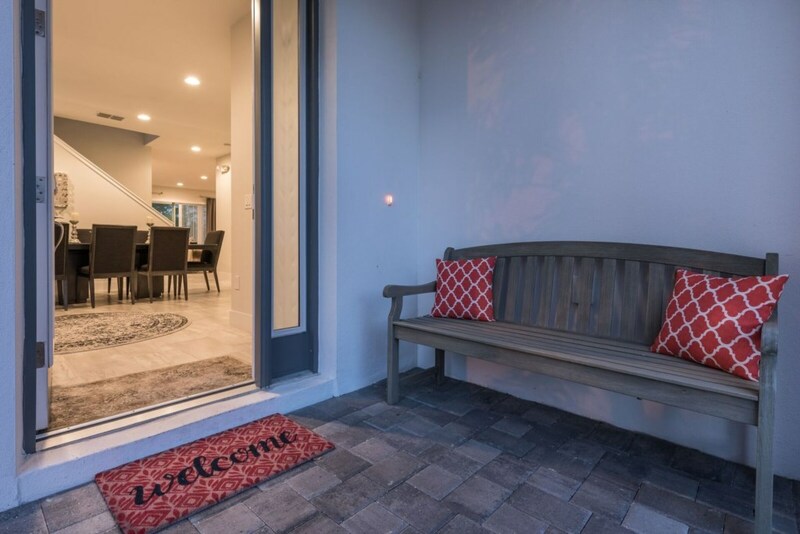 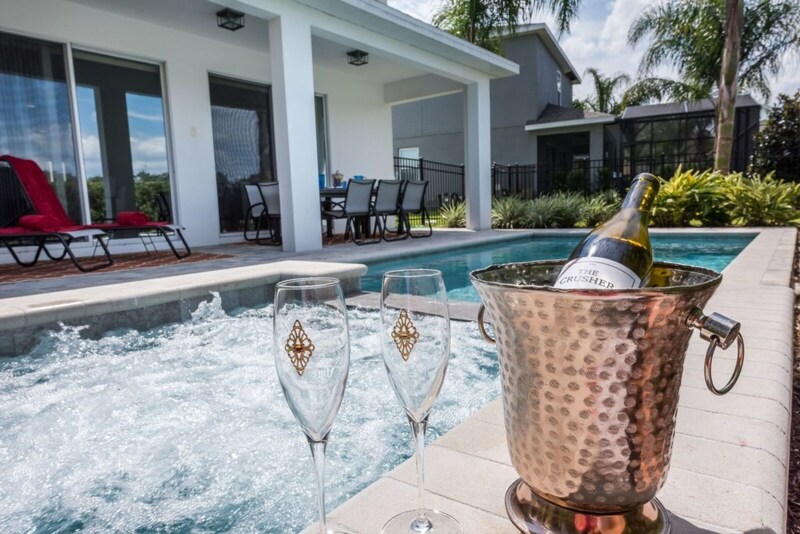 A private swimming pool and spa right outside your patio doors is the only way to relax and unwind while in Florida to enjoy the warm weather in your very own vacation home.